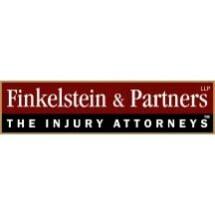 Finkelstein, Blankinship, Frei-Pearson & Garber, LLP. 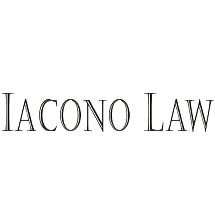 Amideo Nicholas Guzzone & Associates, P.C. 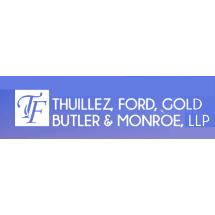 Thuillez, Ford, Gold, Butler & Monroe, L.L.P. 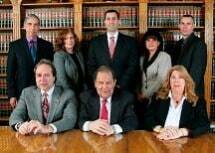 Need an attorney in Staten Island, New York? 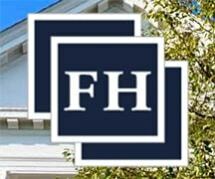 Use the contact form on the profiles to connect with a Staten Island, New York attorney for legal advice.